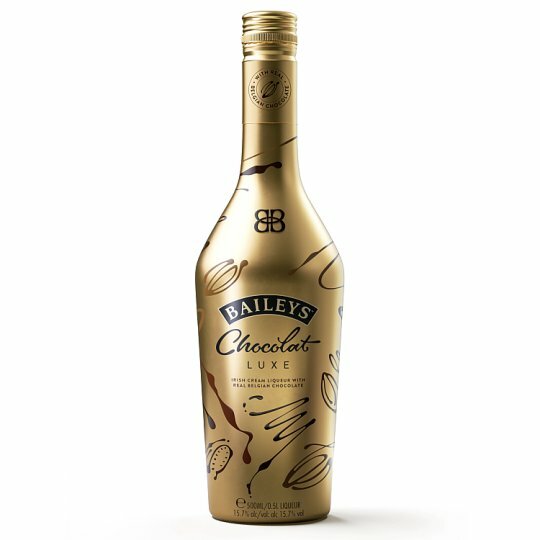 Enjoyed in over 160 countries, Baileys is the world's number 1 selling liqueur and is 9th in the international league of top selling global premium spirit brands. It is an authentic chocolate experience; it delivers the ‘snap' of the first piece, right through to the bitter aftertaste of cocoa. Avoid citrus or acidic drinks as mixers. Enjoy chilled from the fridge.